Permanently Fixing Ingrown Toenails in Under An Hour - Here's How! 11 Oct Permanently Fixing Ingrown Toenails in Under An Hour – Here’s How! Ingrown toenails are painful, frustrating, and can wreak havoc on our day-to-day lives when they start playing up. If you think it’s just you that puts up with this every six months or so – you’re definitely not alone. We perform over 100 of these nail surgeries each year, as well as provide conservative care for even more patients – making us the Wairarapa region’s experts in managing this painful and all-too-common condition. When it comes to treating ingrown toenails, there are two distinct categories of treatment in podiatry: Conservative care and Surgical correction. Conservative care means that we remove the troublesome nail edge that has penetrated the skin down the side of the nail and is continuing to grow in and cause you trouble with every step you take. It’s simple, relatively quick, usually not done under anaesthetic so there may be a little bit of discomfort that is quickly followed by a lot of relief. While this is a great option to relieve pain for those with first-time ingrown toenails, this does not permanently correct the nail or stop it from coming back again. If you want to know more about this corrective procedure and if it’s the right treatment for your ingrown toenail, don’t hesitate to give our friendly team a call on 0800 869 526 or you can book online here. 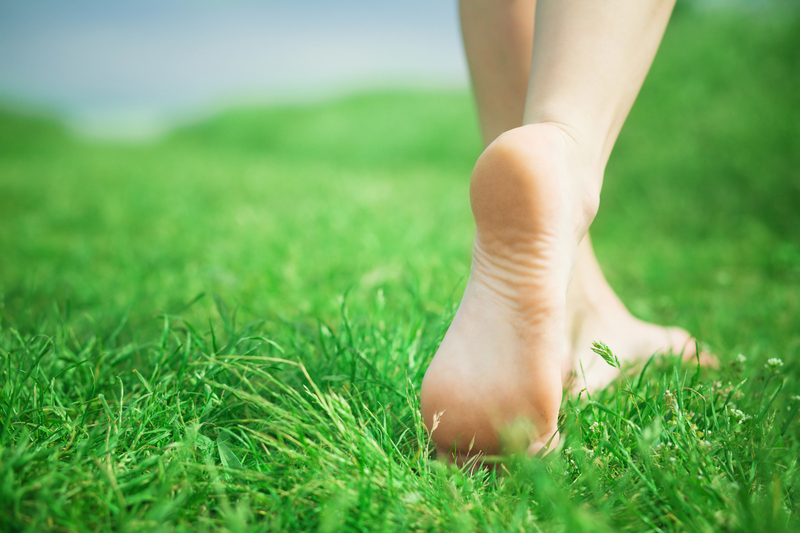 Our team at Masterton Foot Clinic are experts in this field and have decades of experience behind us. To learn more about ingrown toenails and why they occur, click here.